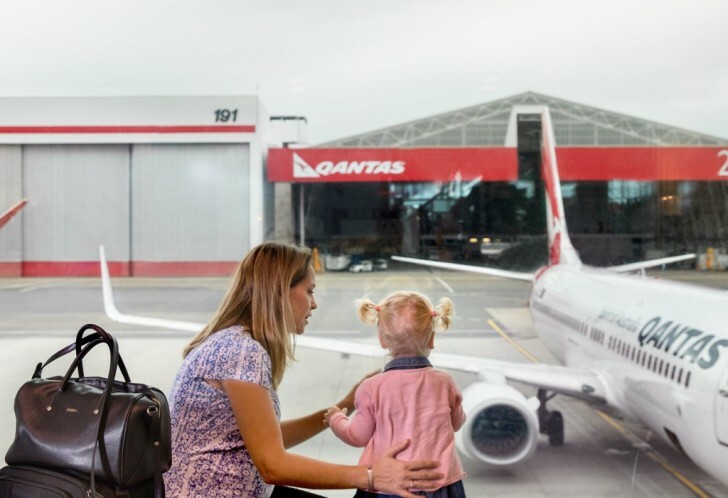 Qantas Frequent Flyer have announced a ‘status hold’ program which holds the frequent flyer elite status of new parents at the same level for up to 18 months. This sounds similar to Velocity’s parental leave offering, but there are a few key differences between the two, with Qantas’ program being more restrictive. If you are approved for a Qantas status hold, you’ll then have your Qantas status extended by 18 months, with the current status credit balance of your current membership year reinstated at the end of that 18 month period. Essentially you get to keep your current Qantas status for the 18 months you are ‘on leave’, and then another 12 months to requalify as normal. This is a nice win for new parents who are taking a break from work (or any) travel as current Qantas Frequent Flyers. It’s also worth noting that under Qantas status hold program, you are limited to two Status Holds within a five year period – so those of you looking at three or more kids in succession can only take advantage of status holds twice. I’m not knocking a new benefit from Qantas – but the 6 month period out of employment is onerous by comparison to Velocity’s requirements for their similar program. Velocity do not require you to take a specific break from employment after the birth of your child to opt in to their parental leave program. Velocity will also offer parental leave to parents of up children up to two years old. Velocity’s therefore is a more accessible policy, and is usable by both parents (not just those taking a break from employment), and with more flexibility when you can take it up. I also wonder how Qantas will handle self-employed mothers or fathers looking to take time off – how will they self-certify to meet Qantas’ requirements? If you have experience of applying for a Qantas status hold, as a self-employed worker, please let us know in the comments. All that said, Qantas are being slightly more generous and offering an 18 month status hold instead of Velocity’s 12 months. The full terms of the Qantas status hold program are here.